Lenovo Yoga Book tablet is now available for $549.99 with free $100 Amazon Gift Card. 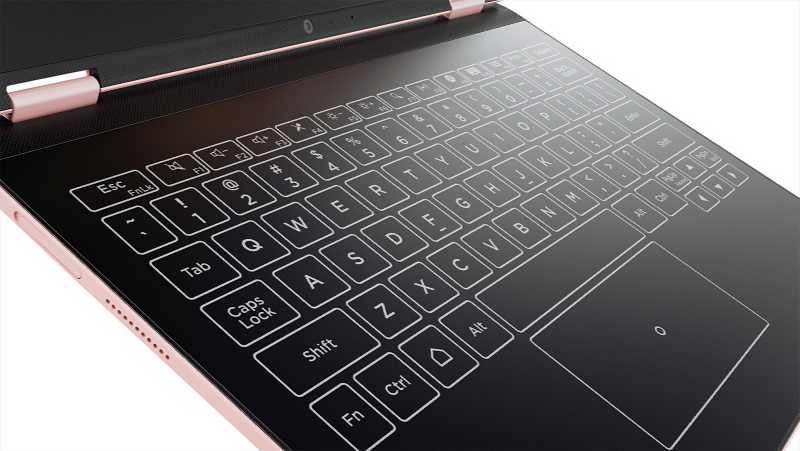 Lenovo Yoga Book tablet with a unique clamshell configuration. It combines a typical tablet-style screen with a fully flat keyboard, which doubled as a digitizer, and a dual-use stylus (the real pen accessory). 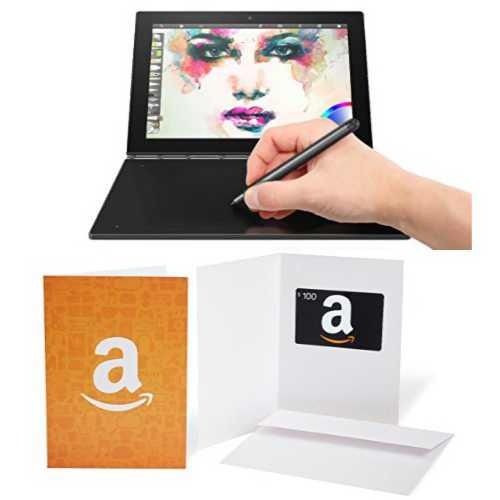 Lenovo Yoga Book – FHD 10.1″ Windows Tablet – 2 in 1 Tablet (Intel Atom x5-Z8550 Processor, 4GB RAM, 64GB SSD), Black, ZA150000US + Amazon.com $100 Gift Card in a Greeting Card (Amazon Icons Design). Get the deal from here.